The French Riviera is one of the world’s most sought after holiday destinations. The climate is perfect and the scenery stunning. Travel by boat is the ideal way to see the Riviera. 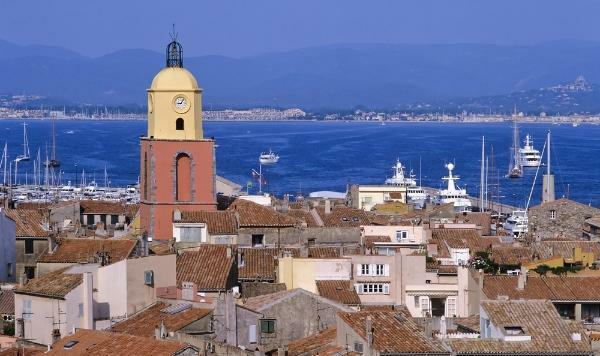 There are small islands and glamorous ports such as Cannes, St Tropez, Monaco and Nice . For islands there are the beautiful Porqurtolles or Lerin Islands. There are also the seaside towns of Villefranche and Eze-sur-Mer and the famous “Caps” of Antibes, Saint-Jean-Cap-Ferrat and d’Ail. There are also numerous events that are ideal for those who wish to arrive by boat such as the Cannes Film Festival and the Monaco Grand Prix. By boat you can discover unspoilt islands, rugged inlets and the vast number of sandy beaches on the Cote D’Azur. It will also give you the opportunity to view one of the most stunning natural beauties of the Cote D’Azur, the Masif de l’Esterel, a coastal mountain range of red-ochre rock located between St Raphael and La Napoule. Riviera Posters Correspondent: St Tropez is an ideal destination by boat especially as the famous beaches of the Pampalonne are actually 4 miles out of St Tropez town. If you take a tourist boat from Cannes, it will only take you to the town and it can be difficult to reach the beaches from there. Having your own boat would be ideal.